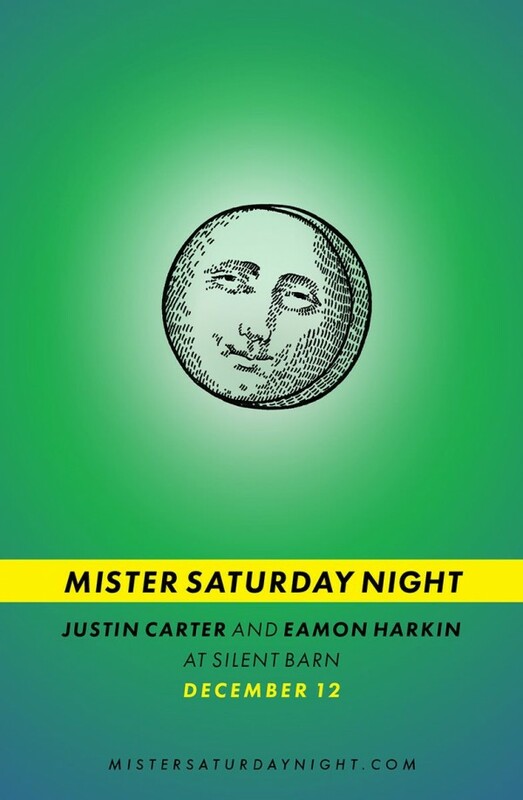 Eamon and Justin go all night at Silent Barn. Tickets are almost surely gonna sell out in advance. It’s a good idea to get ’em sooner than later. Will you have any tickets at door?